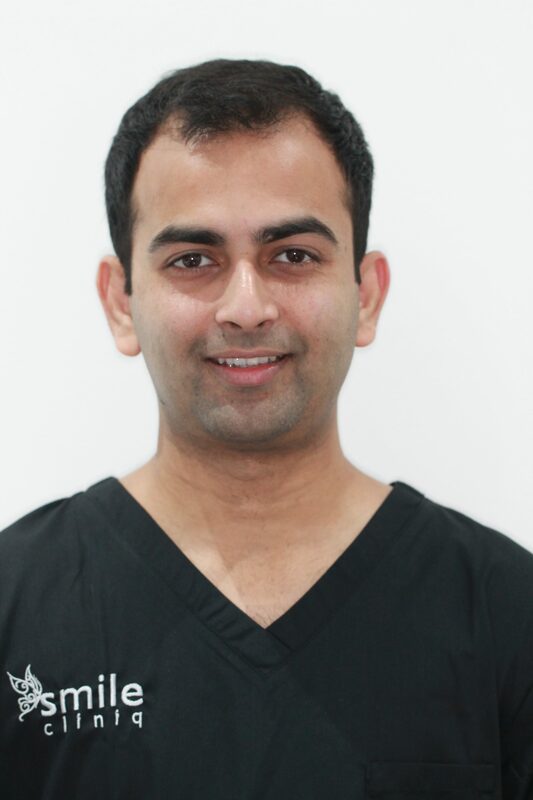 Roshwin qualified from Goa in 2012 and then worked in the department of Oral and Maxillofacial Surgery at the hospital, after which he started his own private practice. Dr Carvalho feels privileged to be able to bring a positive change to people’s smiles. His aim is to do this to a high standard while making sure his patients have a pleasant experience. He is continuously working to advance his skills and services. He is passionate about Dental Implantology since it gives him the ability to restore what is lost and is presently preparing to sit the Diploma in Implantology exams. He also enjoys undertaking orthodontic treatment as it is a less invasive way of being able to create beautiful smiles. Besides dentistry Roshwin enjoys football, cars and dancing. Most importantly he loves meeting new people and hope to serve his patients in the best way possible.